Skyrim werewolf. Skyrim werewolf lord with lord armor. 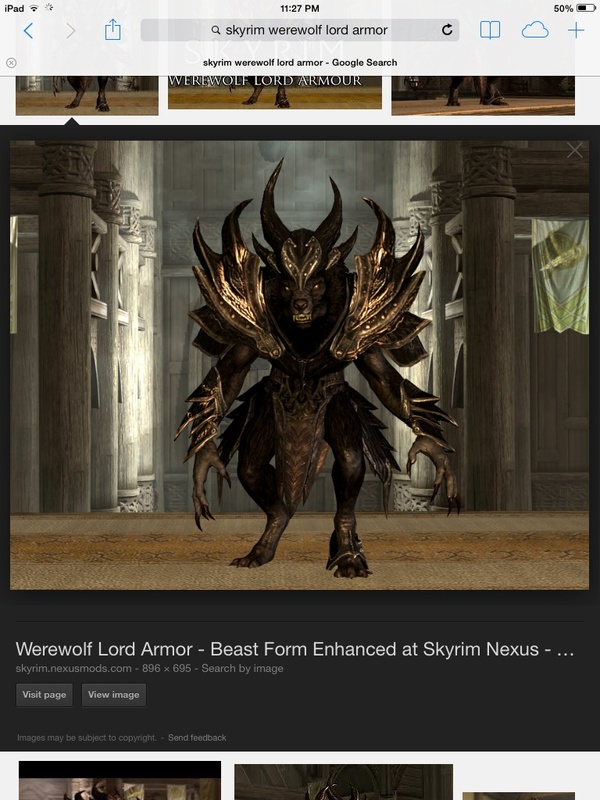 HD Wallpaper and background images in the Elder Scrolls V : Skyrim club tagged: cool armor werewolf lord in skyrim mod.